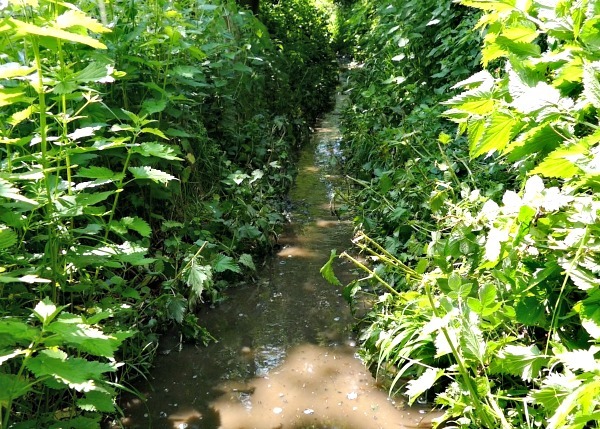 A riverside footpath popular with ramblers was flooded over the Bank Holiday Weekend after a crack in a storage tank resulted in the escape of thousands of gallons of treated waste water from the Chickenhall Lane Water Treatment Plant. 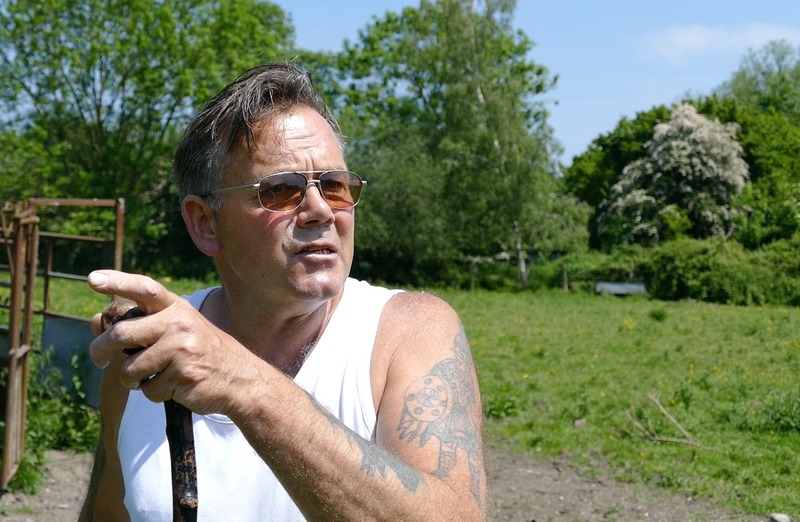 On Sunday a local man out walking his dog along the Itchen Navigation spotted water spurting out of the tank and reported it to local County Councillor Andy Moore, who then alerted the Environment Agency and Southern Water. It’s thought that the foul smelling waste water had been gushing out under pressure for some hours flooding a 20 foot stretch of the footpath up to a depth of eight inches befre running off onto to farmland. The last time there was an unathorised spillage was exactly a year ago in May 2015. The environment agency were quckly on the scene and were prepared to deploy bunding to try and dam the spillage but as soon as Southern Water workers arrived at the plant they were able to bring things back under control and by 2pm the footpath was completely passable once more. A Water Baliff confirmed that the water had not run into the river where it would have posed a threat to the salmon stock. “It seems to go from bad to worse, this isn’t a one off, to my knowledge this has happened four times now. “We’re getting fed up with this. 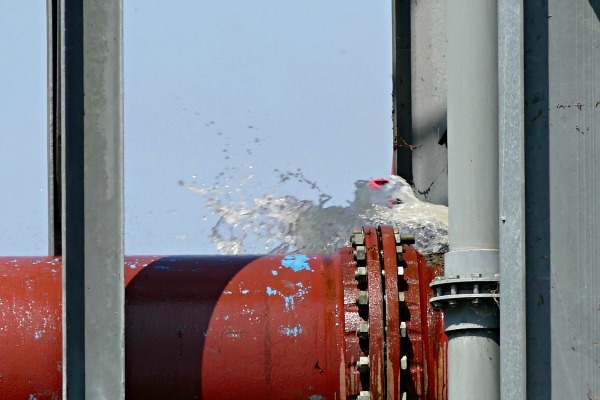 A spokesperson for Southern Water today confirmed that there had been “an unathourised release to land” adding that no water courses had been affected. 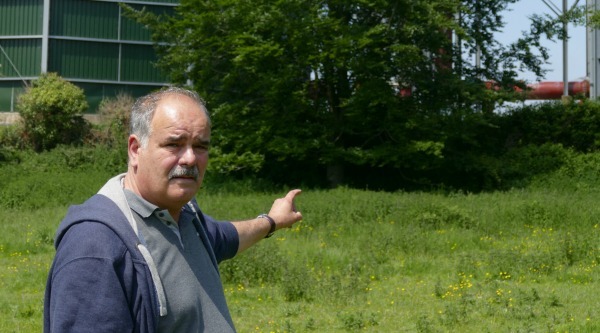 “The Environment Agency notified us at at 1pm and our crew were on site approximately an hour later. The spokesperson said that the water that escaped was 95% treated and had been screened to remove items like tissues and tampons. “The wastewater network in Eastleigh has ample capacity to cater for the current and growing population and we continue work closely with local authorities to ensure appropriate improvements are made to cater for future development in the area. A much better reported on story than the Echo giving real info rather than just sensationalist headlines.